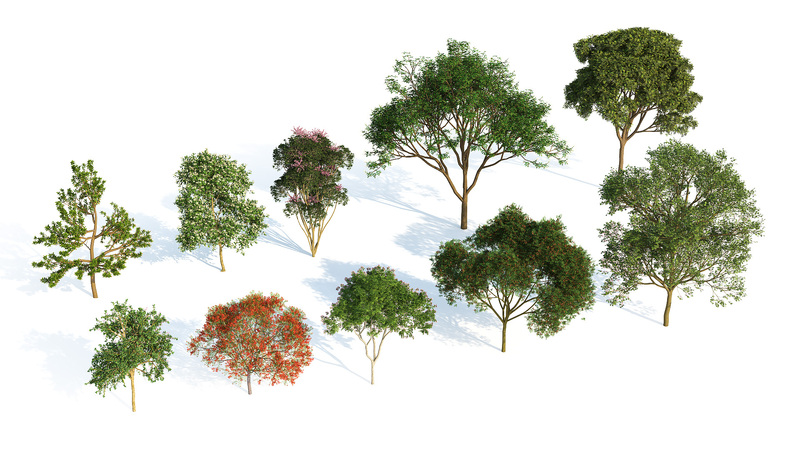 Tropical Broadleaf Trees - 10 tropical broadleaf tree species in 3 variants, 3 ages and 4 seasons each, for architects and CG artists working in 3ds Max, Maya, Cinema 4D, SketchUp, and Houdini. A spectacular collection of tropical species found across Africa, the Americas, Asia, the Pacific, and Australia, where they fill the streets, parks, and gardens. Laubwerk Plants Kit 3 includes the powerful African mahogany, the firey-flowered royal poinciana and prized umbrella-shaped rain tree, yellow flame and Queensland umbrella tree. 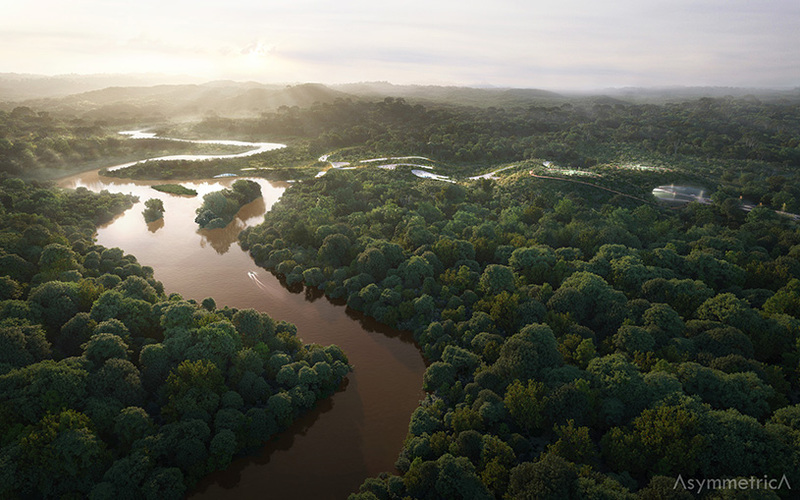 Borneo Jungle - visualization by AsymmetricA using Plants Kit 3. 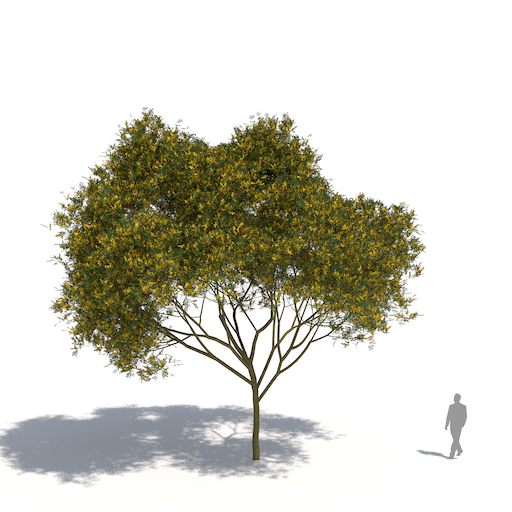 The following 10 tree species are included in the Plants Kit 3. Each species comes in 36 variations per species, i.e. 3 variants, 3 ages and 4 seasonal aspects, for a total of 360 models per Kit. 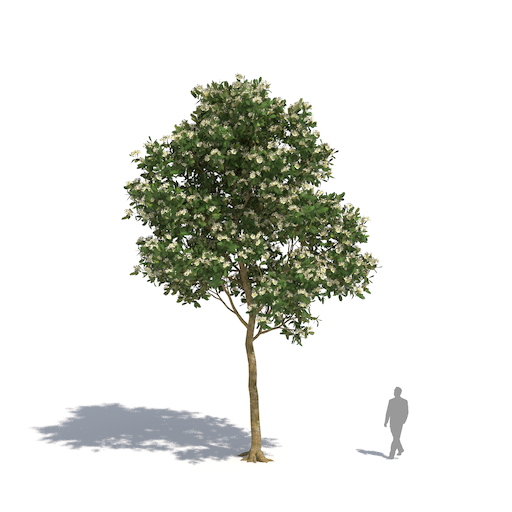 This medium-height tree is famous for its distinct green pods that turn brown at maturity, revealing beautiful bright red seeds. In the past, the seeds were used in many parts of Asia as weights for weighing gold due to their consistent mass (4 seeds make up 1 gram). Leaves are bipinnated, with alternating leaflets, and the small sweet-scented flowers are slender golden yellow pedicels. This wide-crowned member of the pea family is unique for its leaves that fold before rain, as well as prior to sunset. 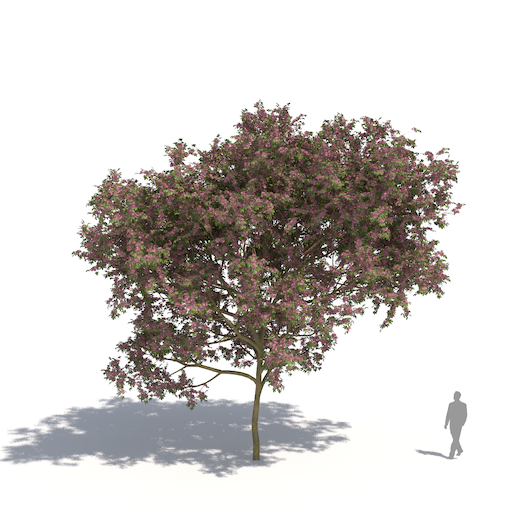 Its massive umbrella-shaped widely spreading crown, covered with showy pinkish or creamy golden stamens during flowering, makes this a popular tree for shade along streets, where it can also sequester a substantial amount of CO2 from vehicles. 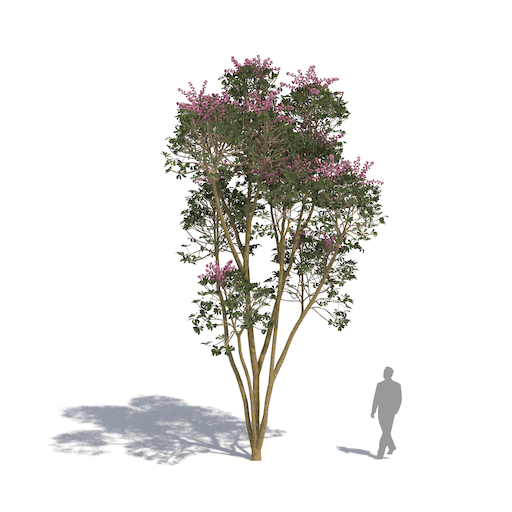 This medium-sized fall-flowering tree features spectacular pinkish-purple flowers that last until spring, set against impressive heart-shaped leaves. Cultivated only through cuttings, it is often used as a border plant in landscaping. The tree originated in Hong Kong in 1880, with all of the cultivated trees apparently derived from one cultivated at the Hong Kong Botanic Garden., It was adopted as the floral emblem of Hong Kong in 1965. 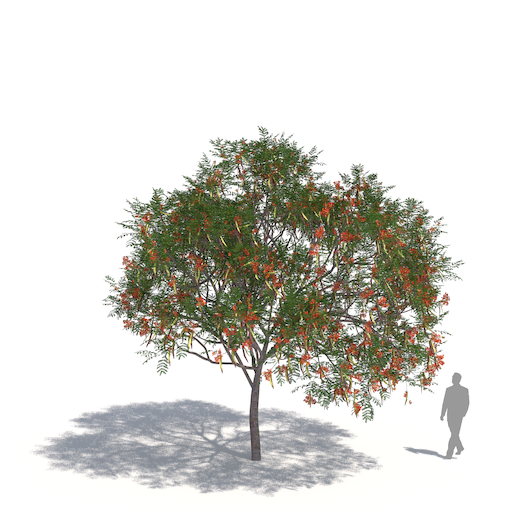 The hot-red flowers and colorful umbrella-shaped crown make this modest-sized tree a striking piece of nature. The long, light-green, feathery leaves are equally attractive when the flowers are not in bloom. 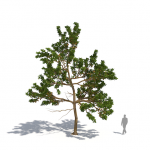 Because of its exceptional beauty and usefulness as a shade tree, the plant is used throughout the tropics and subtropics as an ornamental plant in gardens, parks and avenues. 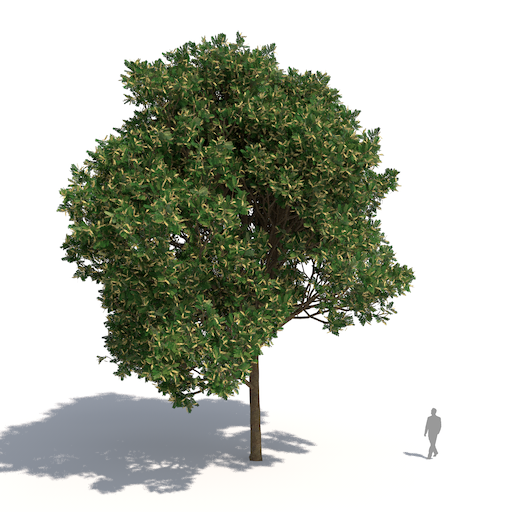 A large-sized, fast-growing, sturdy tree with a large, dense crown is covered with spiraling compound, glossy leaves clustered at the end of the branches. The wood is highly-valued for its beauty and quality, and is often used in furniture and boat building. It is also planted ornamentally as a roadside and shade tree. This medium-size attractive ornamental tree is especially popular in India, where it lines avenues. The umbrella-like crown sports yellow flowers that can occur all year in younger plants. Bipinnate glossy green leaves mingle with seedpods that start red before ripening to black. A medium-sized, often multi-trunk, evergreen capped with compound medium green leaves and a striking racemes of up to 1,000 red flowers. Juvenile trees can be used in temperate climates as houseplants. 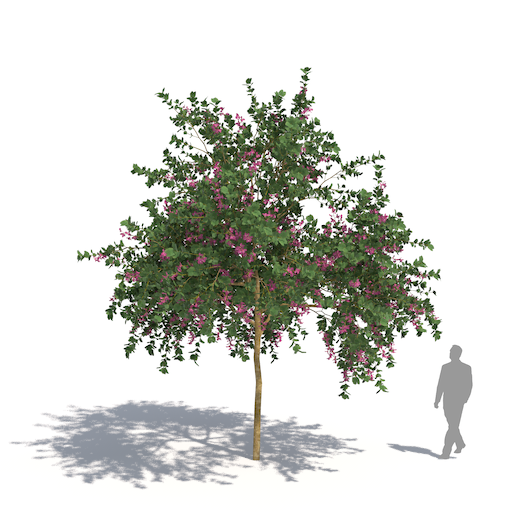 This prized ornamental tree holds an Award of Garden Merit from the British Royal Horticulture Society. A quick-growing tree common in costal forests, this commonly planted shade tree has an irregular dome-shaped crown with droopy, shiny leaves. The white flowers with showy stamens appear in compact clusters. The globular fruits are edible and have a green leathery rind when ripe. Resistant to burning, they are also used frequently as fire screens. The tree was adopted early as a roadside tree. 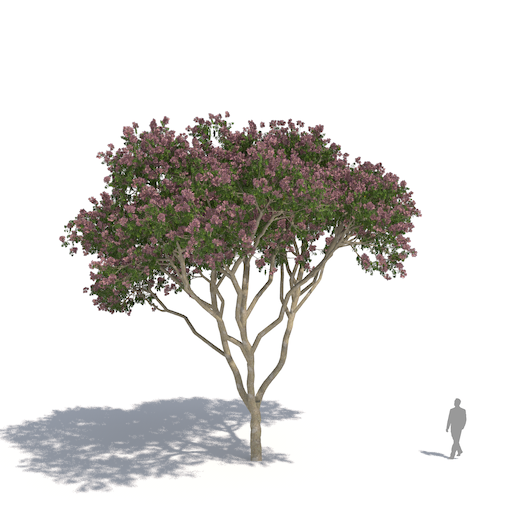 This medium-sized national tree of El Salvador is prized throughout Central and South America for its intense pink and purple flowering during dry season and shade during rainy season, despite its relatively few thick branches. Leaves are compound, digitate and deciduous. Often found in parks and gardens, as well as otherwise deforested areas. This medium to large-sized upright tree is topped with a tiered symmetrical crown with horizontal branches. The large, glossy, dark green leaves are broad and ovid, with the narrow end facing the stalk. Leaves turn pinkish red or yellow brown before falling during dry season. Has been spread so widely by humans that its native range is unknown. Early dry season: 10 out of 360 tropical broadleaf tree models of Laubwerk Plants Kit 3. 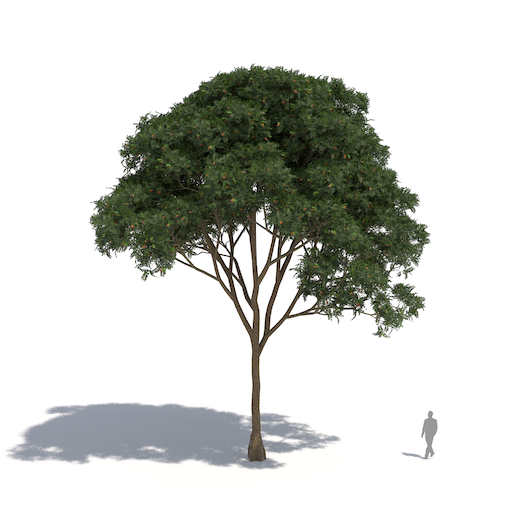 Early wet season: 10 out of 360 tropical broadleaf tree models of Laubwerk Plants Kit 3. The Laubwerk Player is a plugin for Autodesk 3ds Max, Maya, MAXON Cinema 4D, Trimble SketchUp, and SideFX Houdini that comes bundled with every Laubwerk Plants Kit. It loads the models and allows for easy selection and manipulation of the models, e.g. 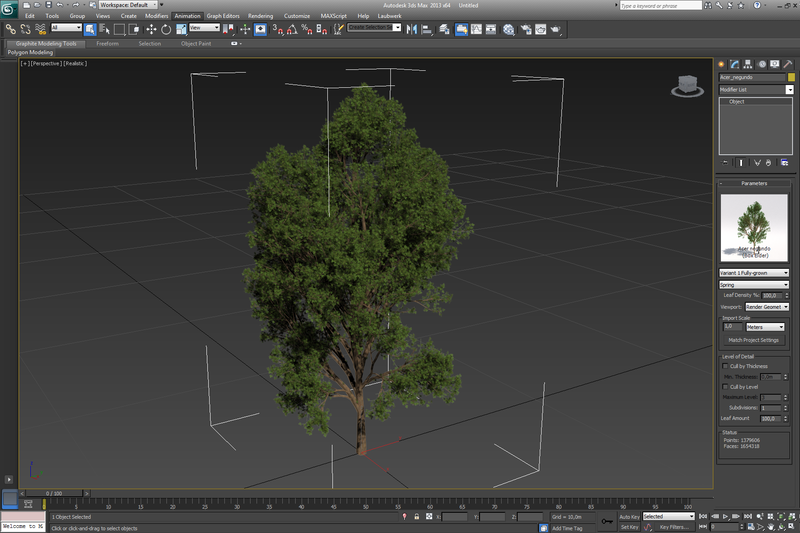 choose between variations, ages and seasons and allows fine grained control about Level of Detail. 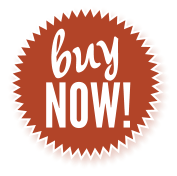 See the Laubwerk Player page for a more detailed description..
Laubwerk products are constantly being updated with the latest technology. Keep your Plants Kit up-to-date! 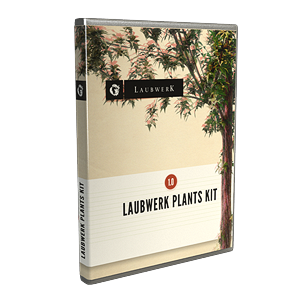 To update your Laubwerk Plants Kit 3, log in to your Account Page and download the latest update.